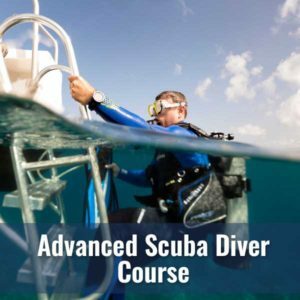 There is no better way to explore your passion and keep diving than to enroll in a NAUI Specialty course. 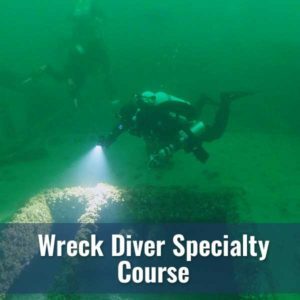 Diver’s World runs a variety of specialty courses throughout the year. 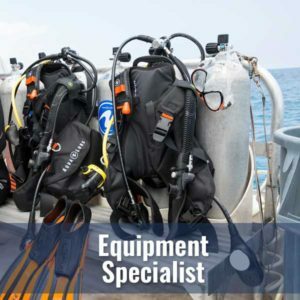 Interested in something you see here or another aspect of diving that you don’t, please call us anytime … we love talking about diving! (814) 459 – 3195. 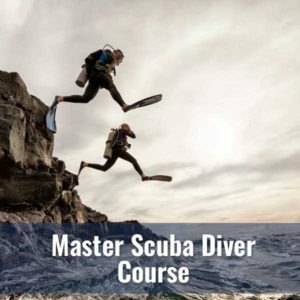 Expand your diving knowledge, experience and skills. 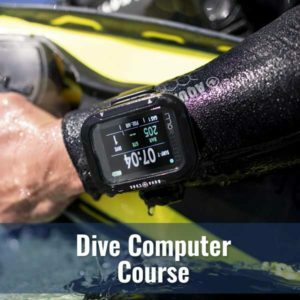 Dive longer and safer. 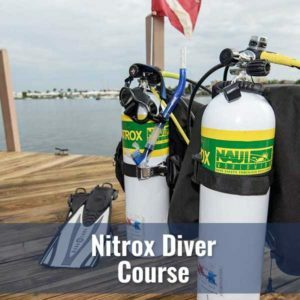 Learn why is Nitrox for you. 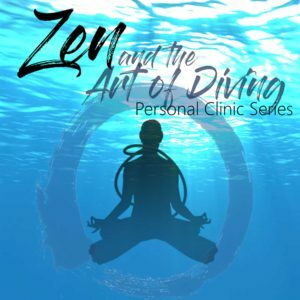 Focus on your diving skills and relax more. 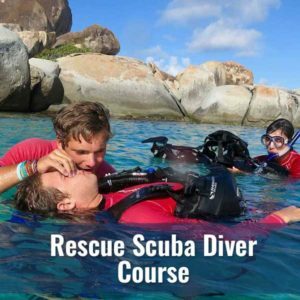 Learn how to handle scuba problems and emergencies. 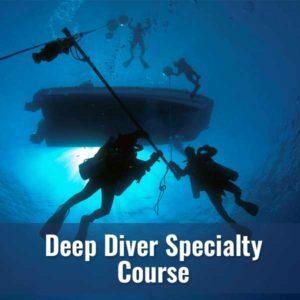 Plan and make enjoyable deep dives. 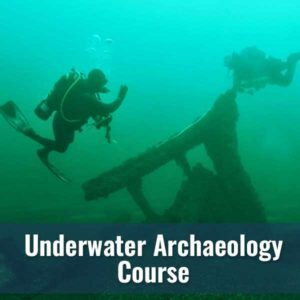 Fascinated by the mysteries of sunken ships? 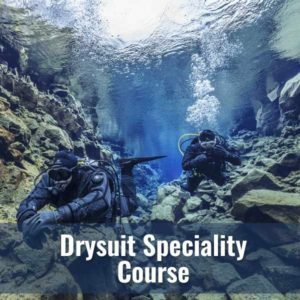 The pinnacle of recreational diving knowledge and skill. Assist research into our regional marine history. 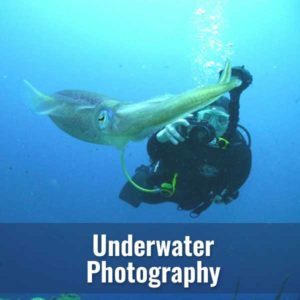 Improve your photography skills and knowledge. 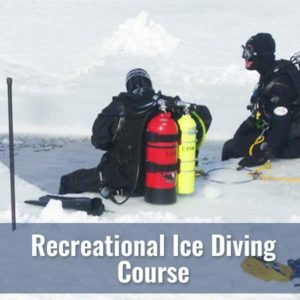 Explore our frozen marine environment safely. Stay warmer longer and extend your season. Learn how it works and how to use it.